Do you have a desktop that isn't wifi capable? Did the wifi card in your computer go out? Don't want to be tied to a specific location in your home? Then I have the solution for you. 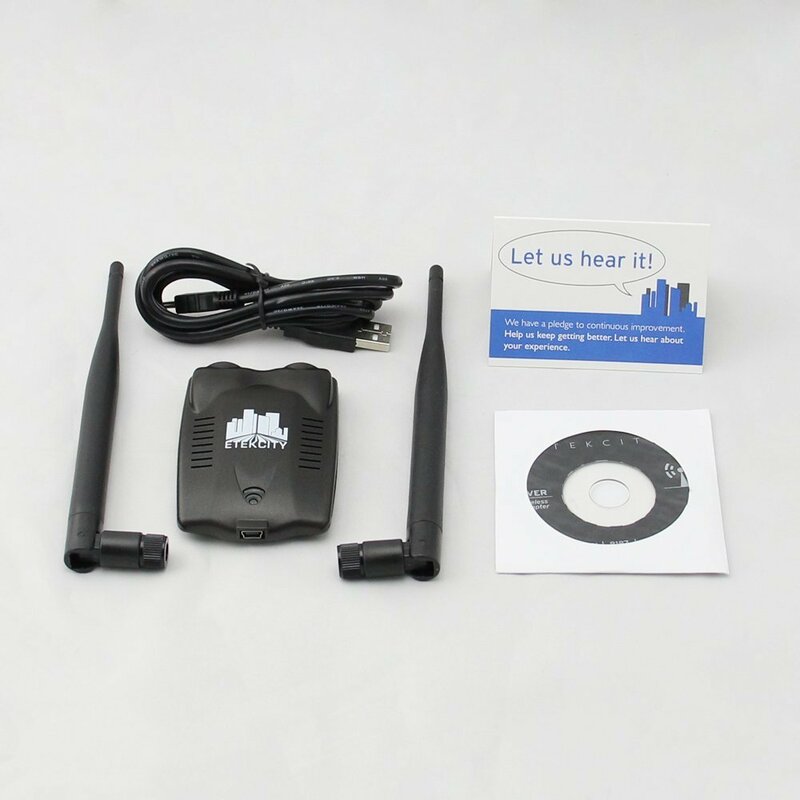 Whether your computer is archaic or failing you that's where the Etekcity USB Wireless Wi-Fi Network Adapter comes in. This device fits in the palm of my hand and has these 2 antenna that look like bunny ears of tv antennas gone by. To clarify out there for non techys this is not a wifi router but instead allows a computer that would previously be unable to connect to wifi to do so. The device itself comes in 3 pieces. Easiest way to attach the antenna is the straighten them out before screwing them into place. I also recommend doing this when your awake and not half asleep like I was as the old man had to show me to straighten the antenna and then it was like why didn't I think of that. You have 2 ways to install the drivers (as this isn't a plug and play device) One you can use the disc if your computer can use this type of mini disc (mine cant its a side loader with no tray like a wii) or using the site online. 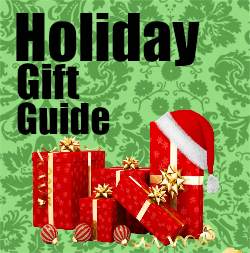 The instructions are easy to follow and easy to set up. 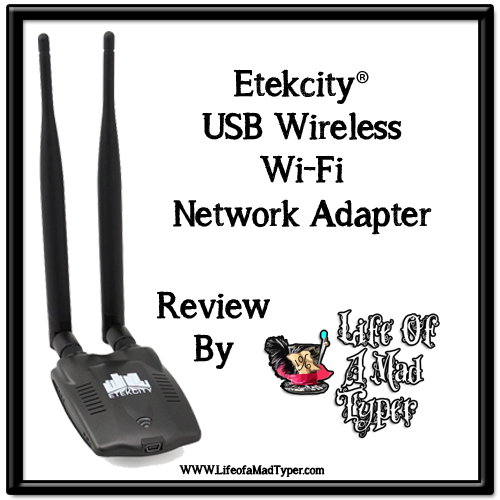 So if you are looking for a way to regain your mobility I highly recommend the Etecity usb wifi adapter.